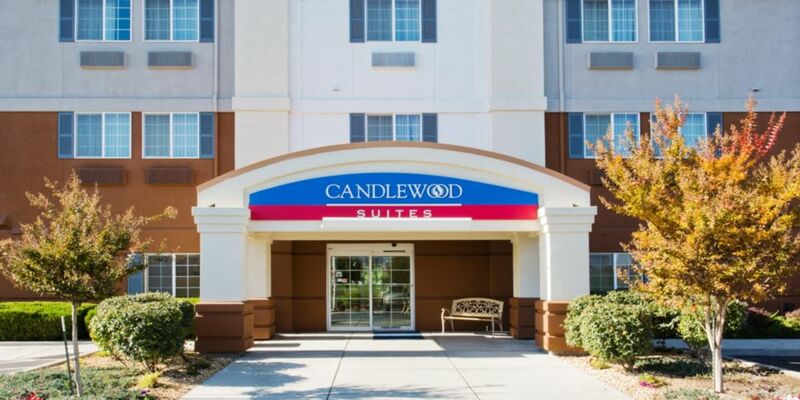 Candlewood Suites Medford is located at 3548 Heathrow Way, Medford, OR 97504, USA. 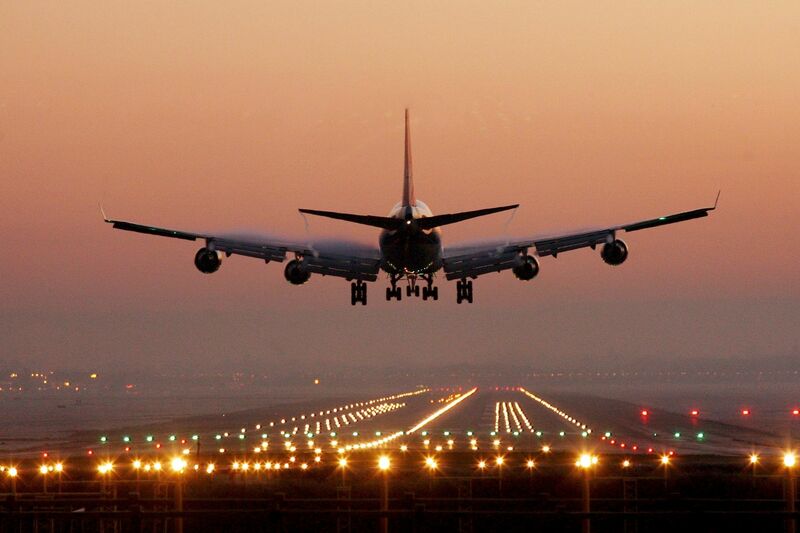 That is only 5 minutes away from the airport. The facilities provided by the hotel to customers include fitness center, ironing and laundry facilities, BBQ facilities, and facilities for disabled guests. There are tea and coffee facilities, DVDs, TVs, a work desk provided in addition to conventional equipment in every room. The shuttle service is managed by the hotel itself to carry customers to or from the Medford Airport. The fee for a one-night stay in the hotel is $117. The price is indicated for October 2018. 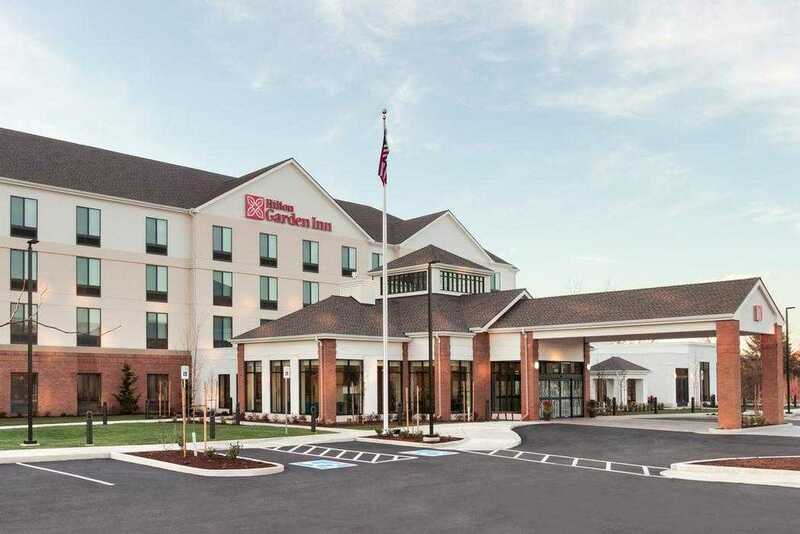 Hilton Garden Inn Medford is located at 1000 Welcome Way, Medford, OR 97504, USA. The hotel is only 4.1 kilometers away from Myrtle Beach Boardwalk. There are indoor and outdoor swimming pools provided on the territory of the hotel, as well as fitness and spa centers. The free parking area allows visitors with the cars to leave the car outside of the hotel. The fee for a one-night stay in the hotel is approximately $147. The price is indicated for October 2018. 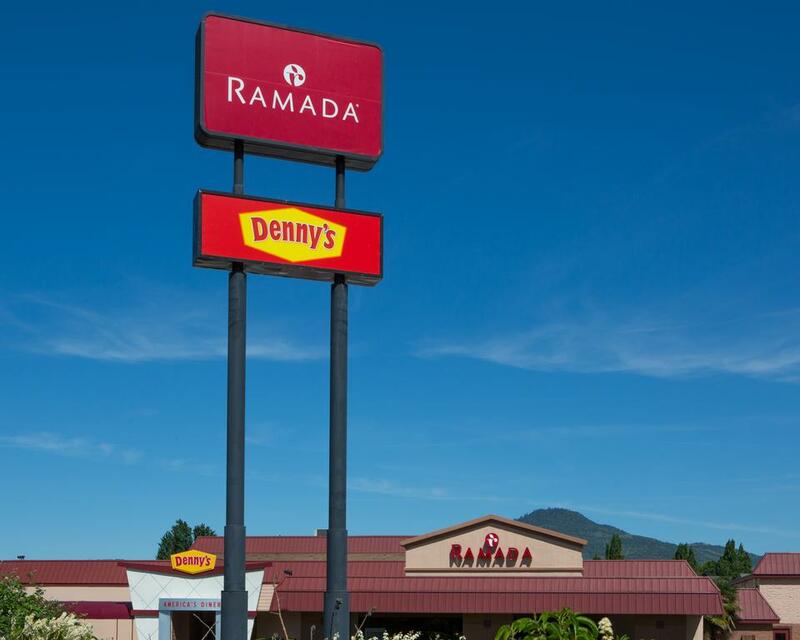 Ramada by Wyndham Medford Hotel & Conference Center is located at 2250 Biddle Road, Medford, OR 97504, USA which is about 2.5 kilometers away from the city center and 3.2 kilometers away from the Medford airport. The free shuttle buses constantly run from the airport to the hotel and vice versa. There are a refrigerator, microwave, tea and coffee facilities provided in every room of the hotel. At Denny's restaurant located on the territory of the hotel, guests may enjoy the meals and drinks prepared by the experienced chef. The fee for a one-night stay in the hotel is approximately $90 including the breakfast fare as well. The price is indicated for October 2018. 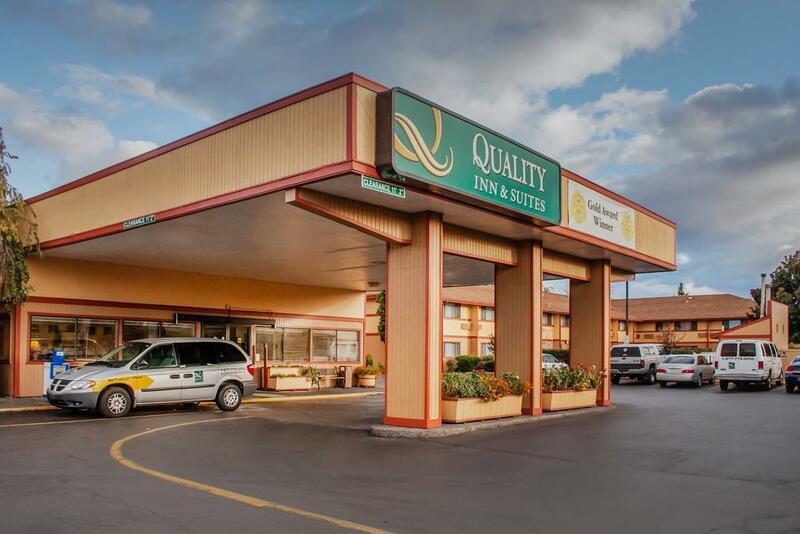 Quality Inn & Suites Medford Airport located at 1950 Biddle Road, Medford, OR 97504, USA is only 2.4 kilometers away for Medford downtown and one kilometer away from the airport of Medford. Each room is equipped with air conditioner, microwave, refrigerator, safety deposit, cable TV, and coffee maker. There is also free parking, fitness centers, and swimming pool available for the visitors of the hotel. The location of the hotel is convenient as it is only 10 minutes away from Meadows Golf Club and one kilometer away from Rogue Valley Mall. The fee for a one-night stay in the hotel is approximately $75 including the breakfast fare as well. The price is indicated for October 2018. 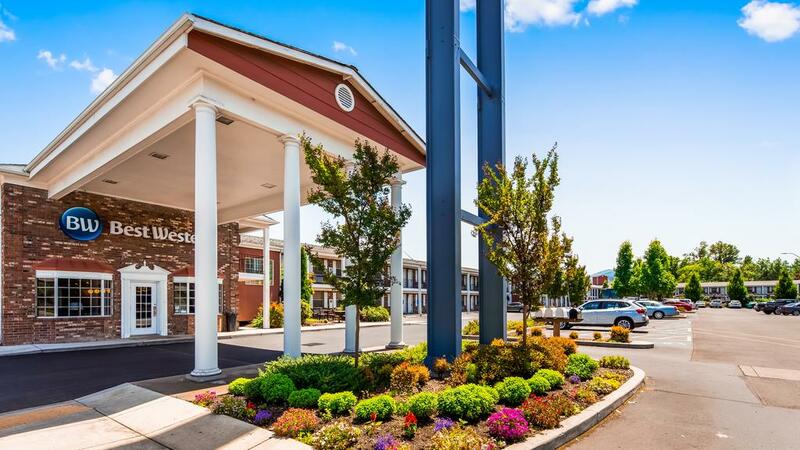 Best Western Horizon Inn located at 1154 East Barnett Road, Medford, OR 97504, USA is 2.3 kilometers away from the downtown and 7 kilometers away from the airport. Free parking, indoor swimming pool, as well as the facilities for disabled guests, are provided by the hotel. The fee for a one-night stay in the hotel is approximately $100 including the breakfast fare as well. The price is indicated for October 2018.